Your partners for a bright & healthy smile. Located in beautiful Jacksonville, Dr. Wohlgemuth and his team at Atlantic Coast Dental Care have been serving patients since 2003. Dr. Wohlgemuth’s approach to dentistry is holistic; he brings a sincere commitment to treating patients with respect and dignity. Whether you’re looking for cosmetic dentistry or in need of preventative care, our team will ensure you get the treatment you need. 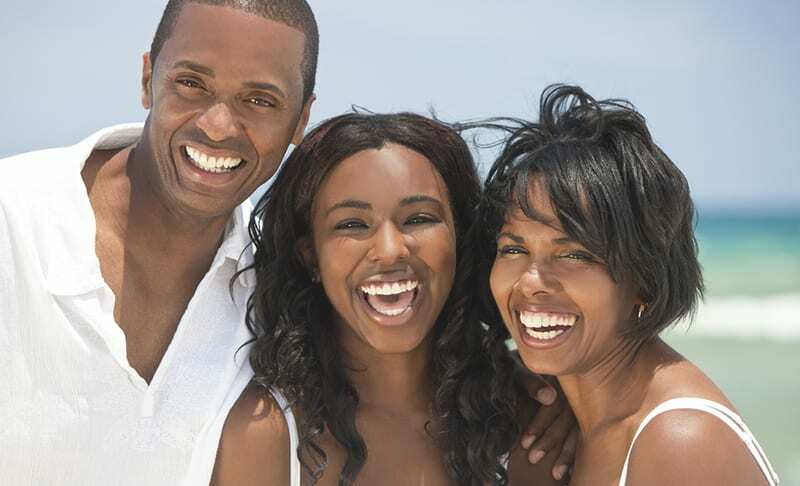 From teeth whitening to teeth cleanings, we’re here to serve your unique needs as well as those of your entire family. We consider it a great honor to treat all family members with the best care possible. Our practice philosophy is essential to how we run our office. We’re transparent and open with patients about our insurance policies and appointment scheduling. Additionally, we want you to get to know Dr. Wohlgemuth and establish a relationship with our entire team. We welcome you to request an appointment today or contact us for answers to any questions you have. 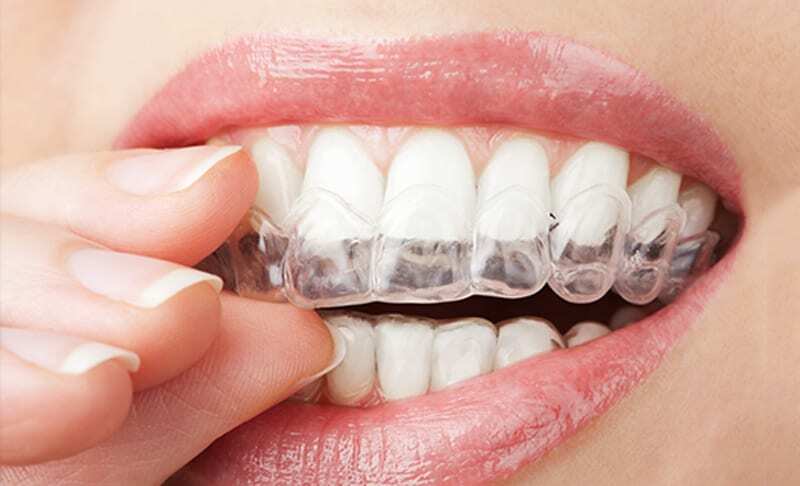 Pinhole Gum Surgery may be right for you if you need crown lengthening for a restoration, you want to cosmetically enhance your gum line, or you have pockets around your teeth due to periodontal disease. Your smile is the first impression that others have of you, so it makes sense that you would want it to be bright, white and healthy. I hate going to the dentist. I used to put it off, cancel appointments. I can’t say I love going but I love the place and people. They care about their patients and make us comfortable and calm. A co-worker referred me to Dr. Paul, and I am so glad she did. Even though it is about a 45 minute commute or me, I hope I never have to find another dentist. While most medical offices don’t bother getting patients in on time, I have never had to wait past my appointment time. Jay (my hygienist) has a wonderful demeanor and I look forward to my twice yearly visits, and he never hurts my mouth during a cleaning. I have referred several other co-workers to Dr. Paul and Jay, and they are equally pleased.